I made a chocolate cake this weekend that is easier and healthier than the original recipe and the best part is, it tastes better too. You know I’m obsessed with easy recipes with only a handful of ingredients. I’ve been particularly obsessed with the different things you can make with cake mix. I used to make cake mix recipes to get rid of cake mix. But lately I’ve found myself buying more cake mix just so I can try out various recipes. 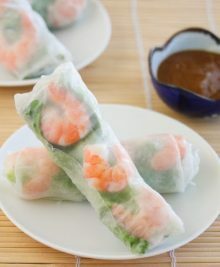 I found this recipe on Hungry Girl. I’ve already made some of the other chocolate cake mix variations: pumpkin puree and chocolate cake mix, coke and chocolate cake mix, but this is definitely my favorite variation yet. Cake mix + Nonfat Greek Yogurt + water. Three ingredients and you get a fudgy, chocolate cake. And it’s delicious. So delicious that I actually prefer it over the original cake that comes from baking up the cake mix with eggs and oil. It’s that good. 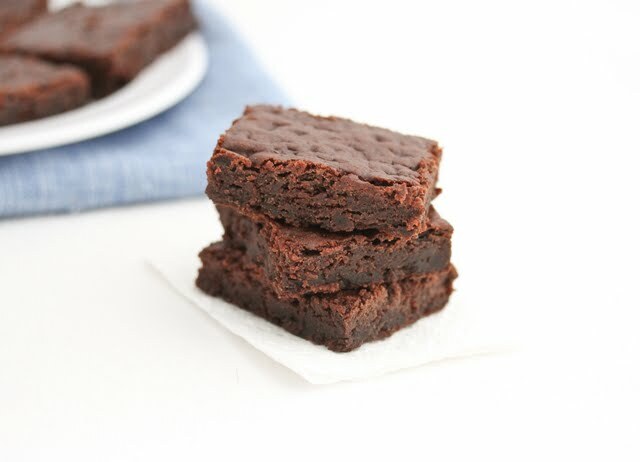 The cake sinks down when it cools down so it almost looks like a brownie. 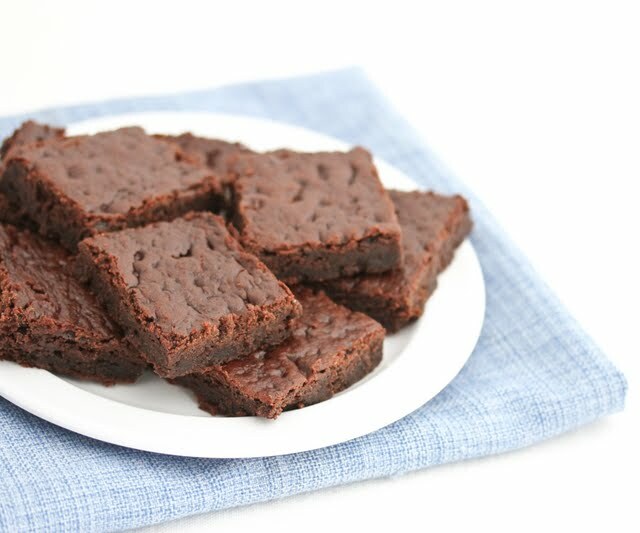 The texture is similar to a cross between cake and brownie too. If you want it to be taller, you could use a smaller baking pan. I used a 9 x 13, but I think next time I might use a 9 x 9 for a thicker cake. The cake is really rich and you don’t taste the Greek yogurt, nor does it really taste like cake mix. It’s great on its own and I think it would also be a great base for making homemade ice cream sandwiches. If you enjoy recipes with very few ingredients, check out the other ones I’ve made, all with four ingredients or less. Cake mix + Nonfat Greek Yogurt + water. 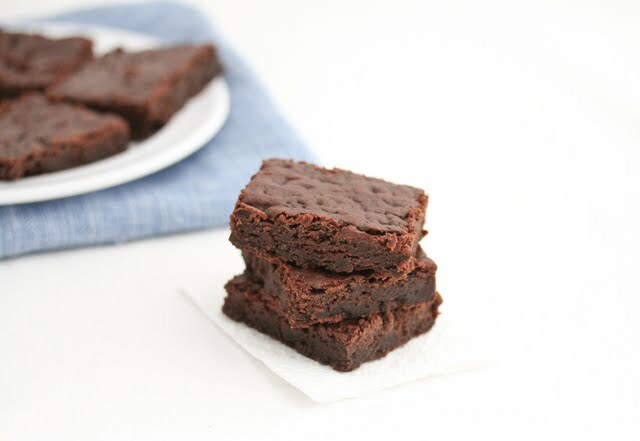 Three ingredients and you get a fudgy, chocolate cake and it's delicious! So delicious that I actually prefer it over the original cake that comes from baking up the cake mix with eggs and oil. It's that good. Preheat oven to 350°F. Grease or line a 9 x 13 baking pan (or a 9 x 9 if you want something thicker). Add all ingredient into a mixing bowl of stand mixer and mix on medium to high speed until batter is smooth. Pour into prepared baking. Bake approximately 30 minutes or until a toothpick inserted comes out clean. If you are using a smaller pan you may need to increase the bake time. 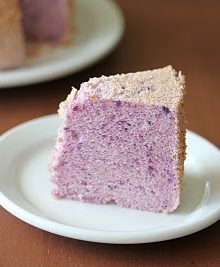 Let cake cool completely before cutting and serving. For my cake mix, I used Duncan Hines Chocolate Fudge. For the yogurt, I like Fage or Chobani. This looks fantastic. >:D Great for this upcoming school year when I want to entice my residents to come to my open door hours hahaha. It’s really good. Definitely try it out! What a great idea to use Greek yogurt- I always have some in my fridge, so I’ll definitely try this! Same here! I always have Greek yogurt so I was really excited to try this out. Actually after this one, I started experimenting with quite a few other dessert items using greek yogurt replacement, some worked, some didn’t. Haha. I will share the ones that worked! Well I didn’t say the recipe is fat free. I just think it’s a much healthier alternative than the regular recipe using eggs and oil. Also you can use other cake mixes too. Thank you for the recipe. I’m trying it tonight. Do you know if it will work with a yellow cake mix too? I’m not sure how it will turn out. 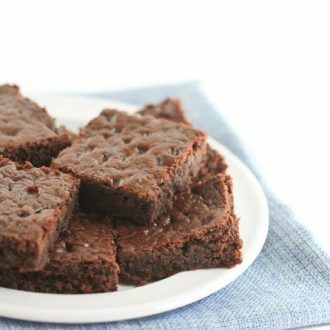 I’ve found that with these kind of recipes using cake mix in other ways, the best result is with chocolate. What flavor yogurt did you use? Plain or vanilla? plain! Sorry about that. I should have specified in the recipe. Adjusting it now. 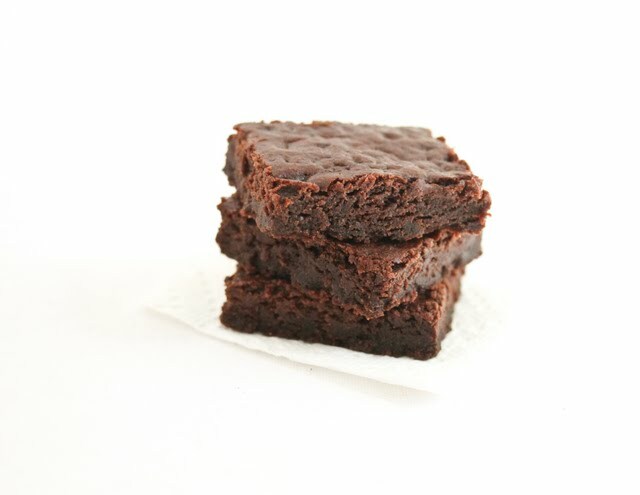 How is that: Sugar, Enriched Bleached Wheat Flour (Flour, Niacin, Reduced Iron, Thiamine Mononitrate, Riboflavin, Folic Acid), Vegetable Oil Shortening (Partially Hydrogenated Soybean Oil, Propylene Glycol Mono- and Diesters Of Fats, Mono- and Diglycerides), Cocoa Powder Processed with Alkali, Dextrose, Leavening (Sodium Bicarbonate, Dicalcium Phosphate, Sodium Aluminum Phosphate, Monocalcium Phosphate). Contains 2% Or Less Of: Wheat Starch, Salt, Polyglycerol Esters Of Fatty Acids, Partially Hydrogenated Soybean Oil, Cellulose Gum, Xanthan Gum. healthier than eggs and oil?! I don’t think you understood my post. I said I made the recipe healthier. I took out the eggs and oil and replaced it with nonfat greek yogurt and water, which is healthier than using eggs and oil. I don’t understand why you are reciting all the ingredients in cake mix. I didn’t replace cake mix for eggs and oil. Then it was a misunderstanding and I apologize! This was delicious and definitely a healthier alternative…I don’t get how other people were so easily confused by your interpretation. Thanks for the recipe…it’s a keeper! I don’t either, but so glad you like it! Hi wondering if it would work with plain yogurt?? It’s my understanding that plain yogurt won’t work the same way based on some other recipes where I’ve tried to substitute one for the other. So glad you enjoyed it. I agree! I think it’s even better than having the oil and eggs recipe. Just tried this with Balkan style yogurt which I think is the same or similar to greek yogurt. I only had a white cake mix so I tried that and it was really good and moist! 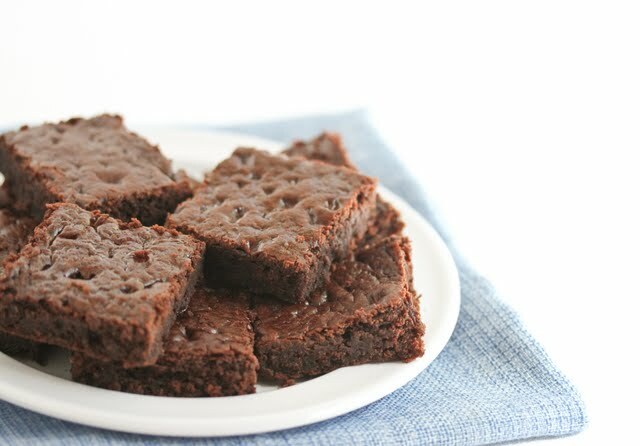 Didn’t fall as recipe said into brownie style. Stayed puffy and good. Kids loved it. So easy! Glad your kids loved it! I think maybe the diff yogurts accounts for the different texture. Look fantastic,i will try this. I wonder if i can use premix ingredients that made of wheat to be more healthy. Great post lovely pic ! This is what I sometimes use except I use homeade cake mix ! One can also subsitute greek yogurt using pumpkin puree and if making vanilla cake use applesauce and / or milk. Wow, homemade cake mix. Sounds good. I’ve tried with pumpkin puree and applesauce before, but I find the fruit taste comes out very strong, whereas with the greek yogurt you can’t really taste it. I just baked the lemon cake mix and added the zest of one lemon to kick up the flavor. Quite good.